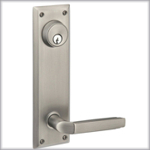 Emtek sideplates offer a larger plate option than standard rosettes. 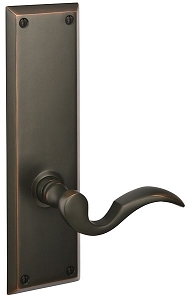 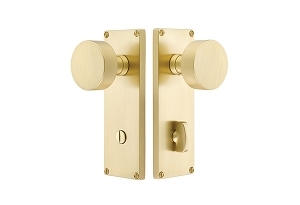 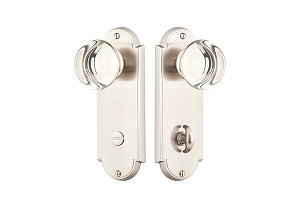 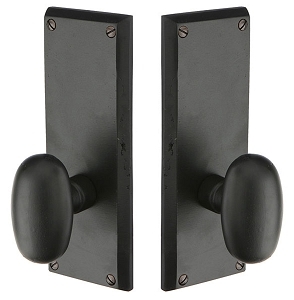 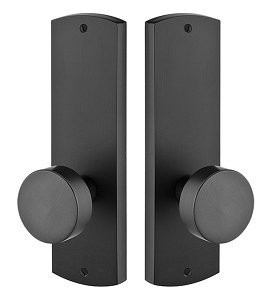 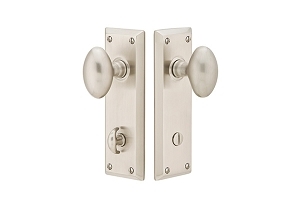 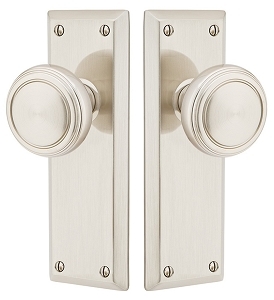 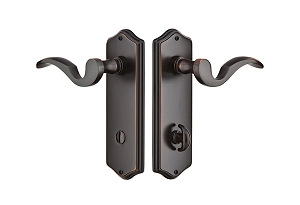 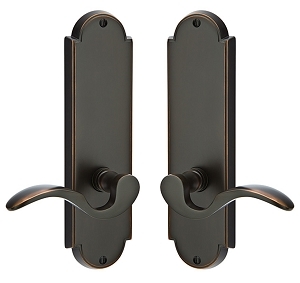 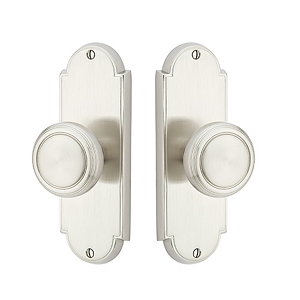 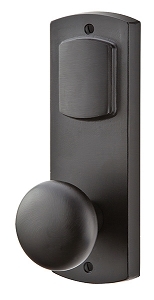 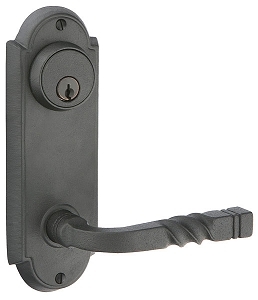 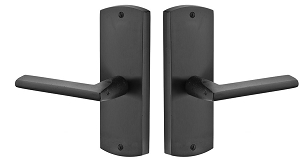 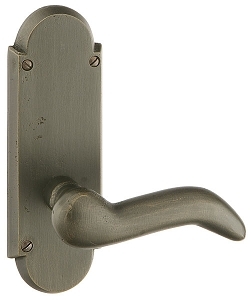 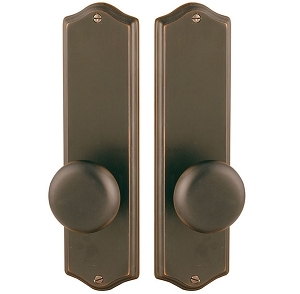 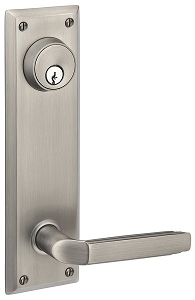 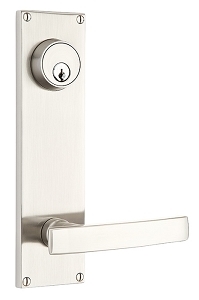 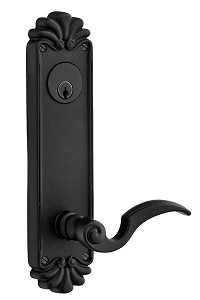 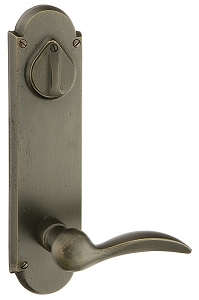 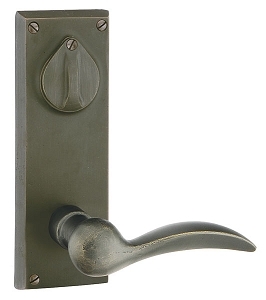 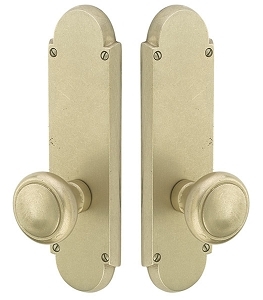 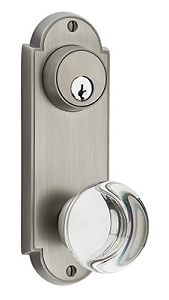 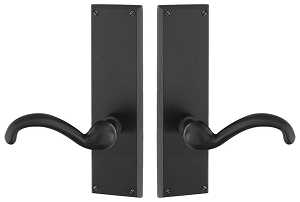 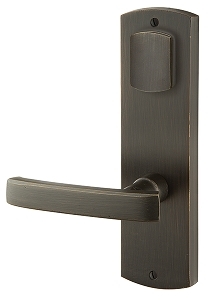 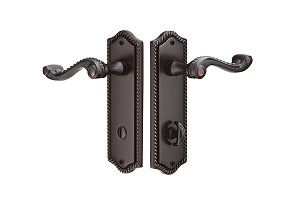 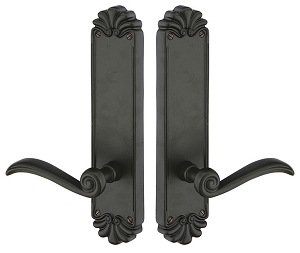 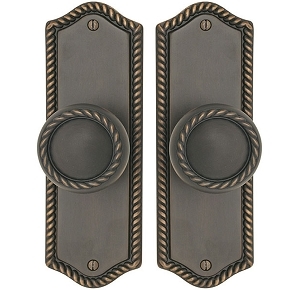 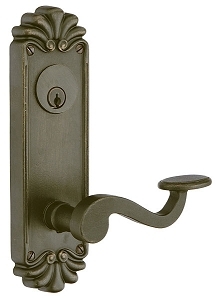 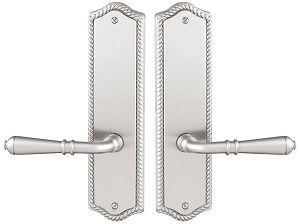 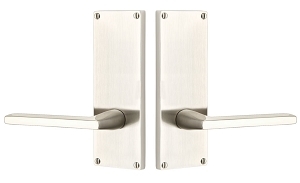 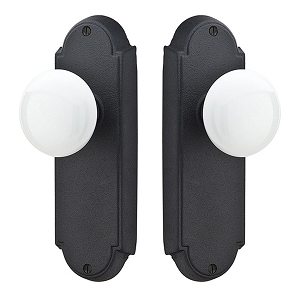 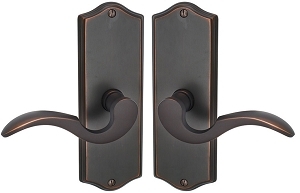 Available in passage, privacy, thumb-turn privacy, keyed entry, and dummy functions. 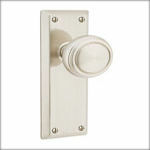 Chose from modern, classic and rustic options available to match your unique style. 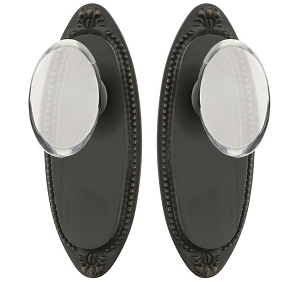 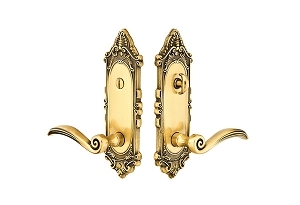 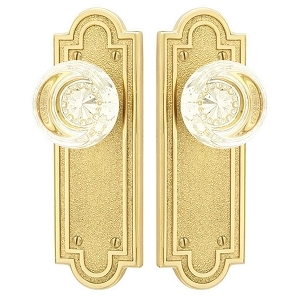 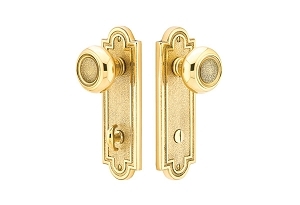 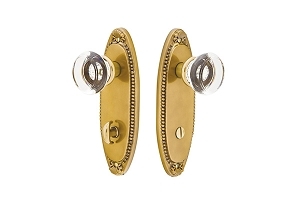 Pair these decorative plates with any of Emtek's crystal, brass, porcelain or bronze knobs and levers for endless combinations.